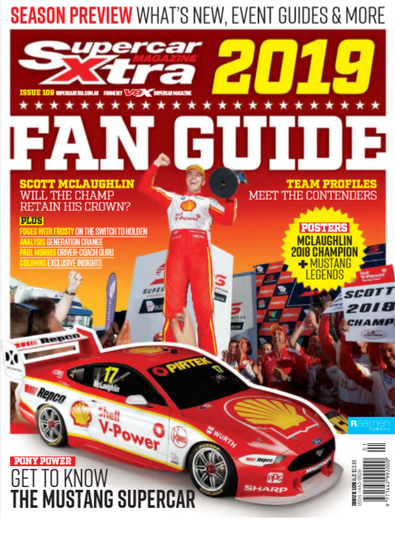 V8X goes behind the scenes to keep you at the pointy end of what's happening in your favorite sport of V8 Supercars. V8X Magazine is UNOFFICIAL, UNBIASED, UNRIVALED! 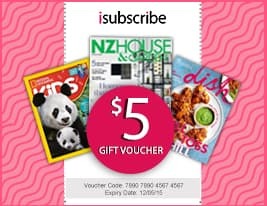 Be the first person to tell us what you think about V8X Supercar Magazine (AU) and you'll save $5 on your next purchase!